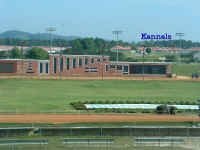 Directory to locate Alabama casinos and race tracks. Alabama casino gambling is like Las Vegas with slot machines, blackjack, poker, roulette and sometimes bingo. 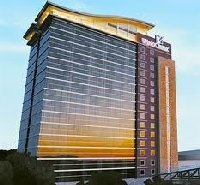 Some of the larger casino resorts like Wind Creek and Quincy's have luxury hotels and headline entertainment. 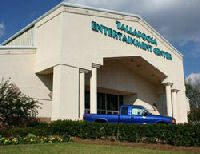 Some Alabama casinos even have full service RV campgrounds with free shuttle service to the casino. As you explore this web site you will even find information regarding special casino discounts, poker rooms and entertainment schedules. Call the Alabama office of tourism 1-800-252-2262 or visit the official state website at www.alabama.travel for additional information regarding what this wonderful state has to offer including great beaches on the gulf. Mobile Alabama is a tourist resort located on the gulf and the nine large casinos in Biloxi Mississippi are only an hour drive away.